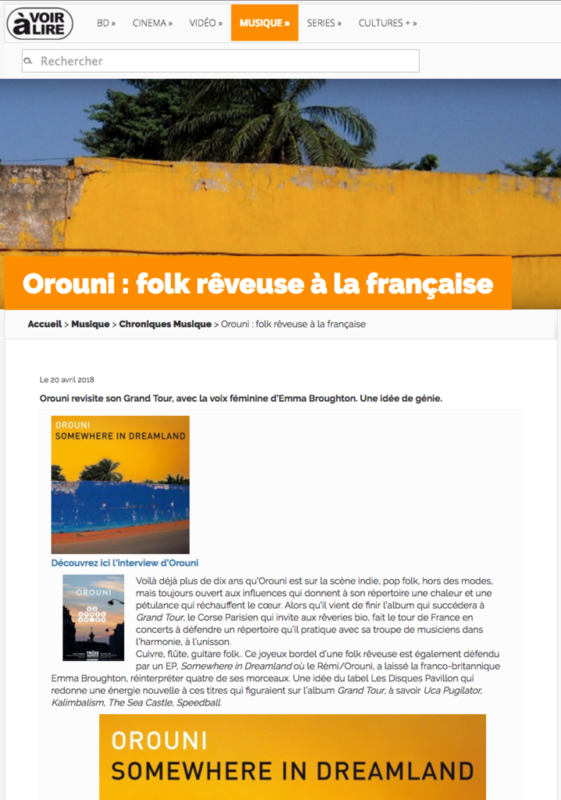 Toute la culture reviewed our new video “Nora (Naked)”. 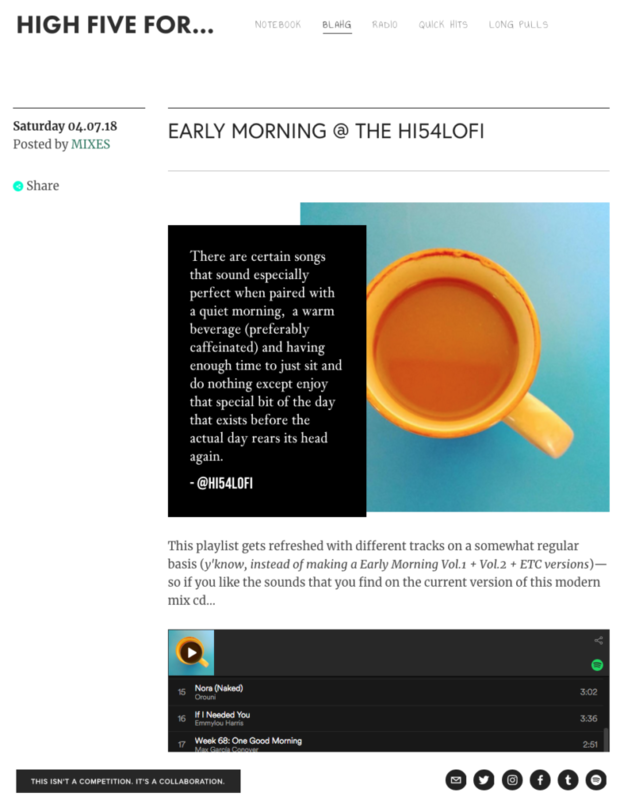 High Five For added our song “Nora (Naked)” to their early morning playlist. 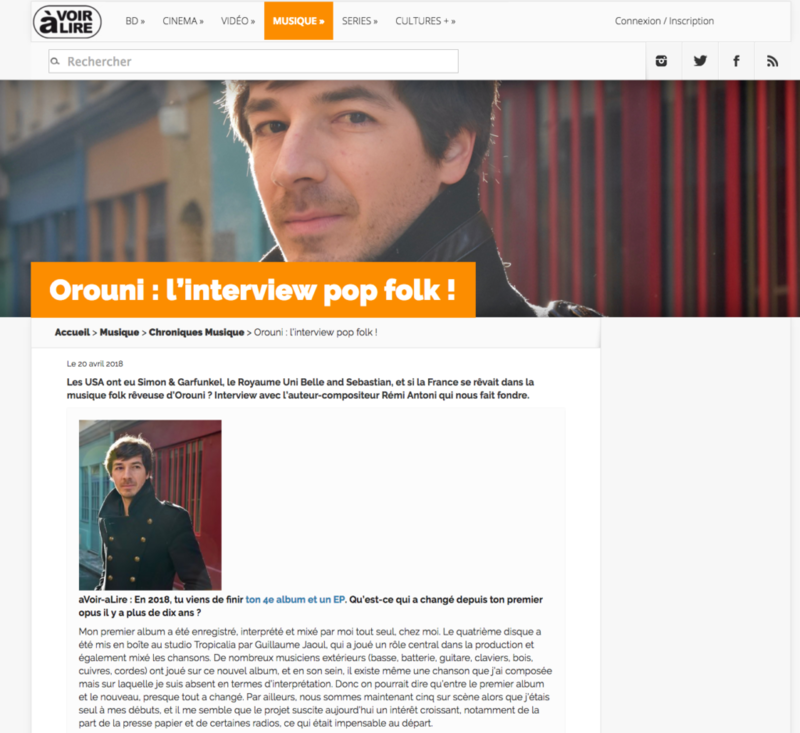 A video interview about the new Le Motel, ma maison compilation published for the 10 year anniversary of this great Parisian bar. 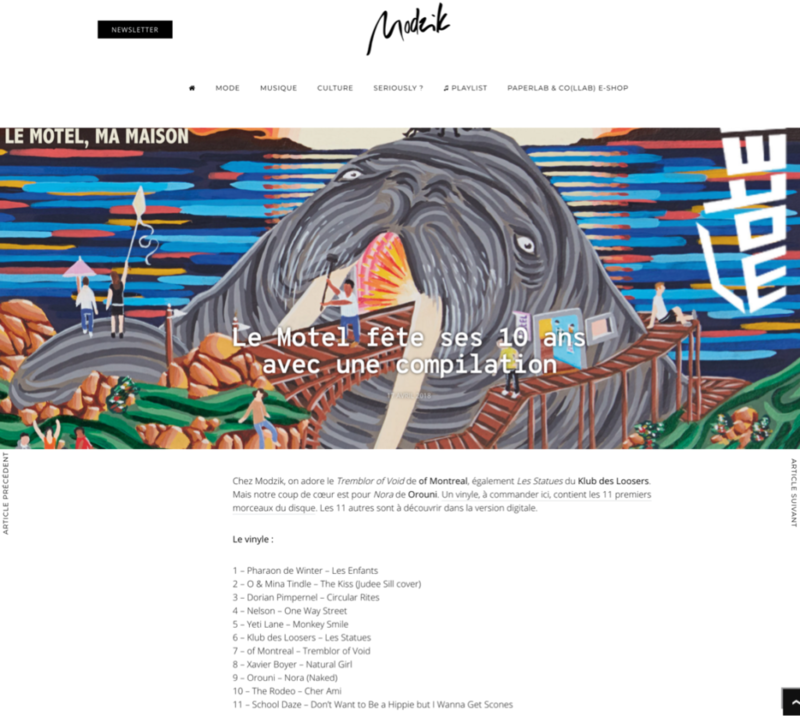 Our song “Nora (Naked)” is Modzik‘s favourite on Le Motel, ma maison. “Nora (Naked)” is inspired by A Doll’s House, a play written by Norwegian playwright Henrik Ibsen. Shanti Masud wonderfully directed this Super 8 costume film, which is also the emancipatory adventure of a woman. 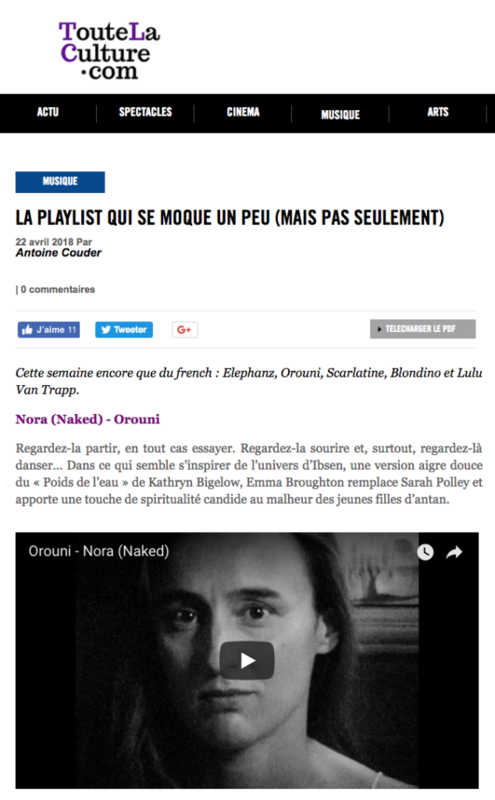 Here is, for the first time, a studio version of our song “Nora (Naked)”, inspired by Ibsen’s A Doll’s House and taken from Le Motel, ma maison, a compilation celebrating the 10 year anniversary of this Parisian indie bar. 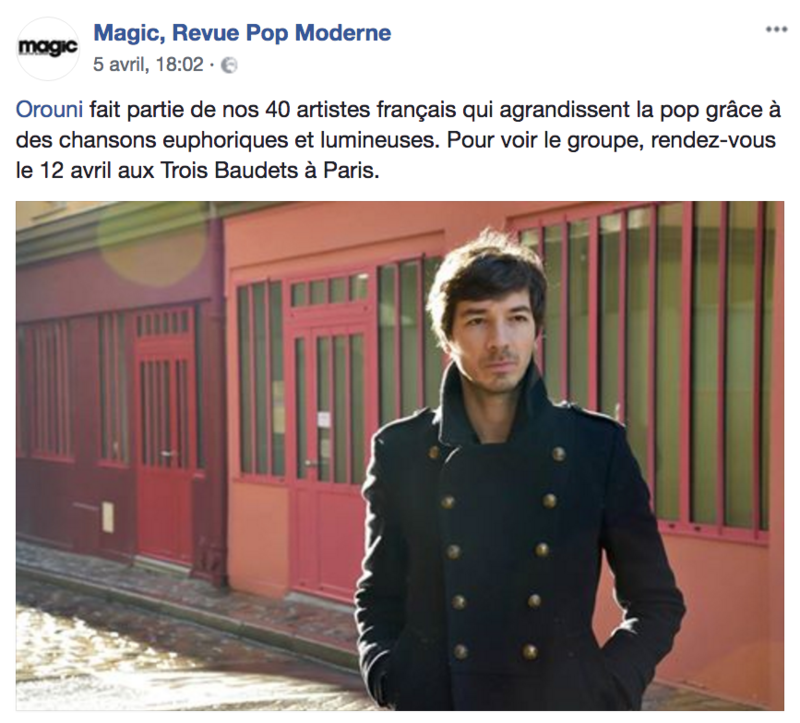 Our show at Les Trois Baudets with Ravages is recommended by Magic, Revue Pop Moderne. 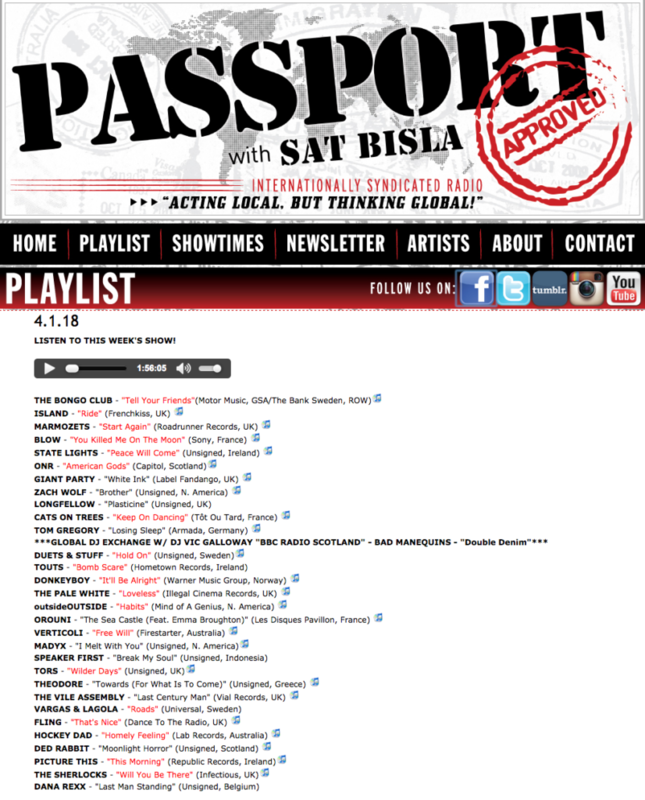 Passport Approved played our song “The Sea Castle (feat. Emma Broughton)”.